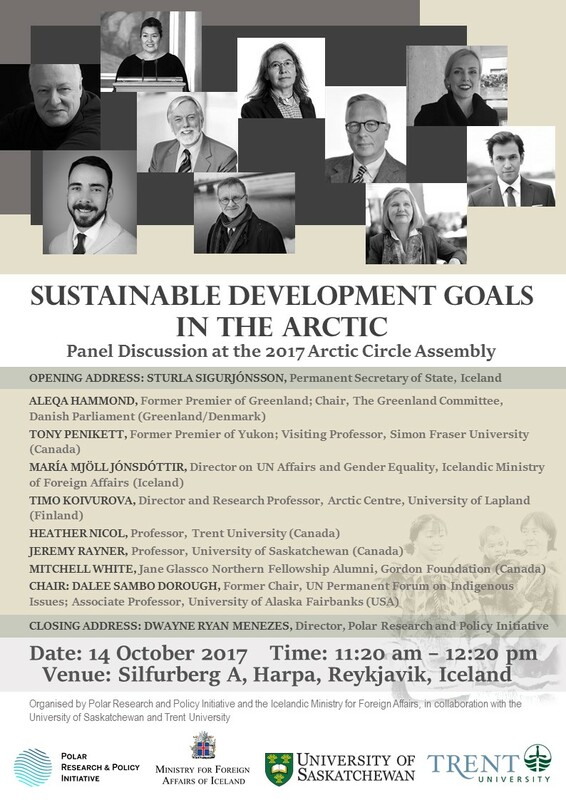 Polar Research and Policy Initiative and the Icelandic Ministry for Foreign Affairs hosted a panel discussion on ‘Sustainable Development Goals in the Arctic’ on 14 October 2017 at the 2017 Arctic Circle Assembly in Reykjavik, Iceland, in collaboration with the University of Saskatchewan and Trent University. 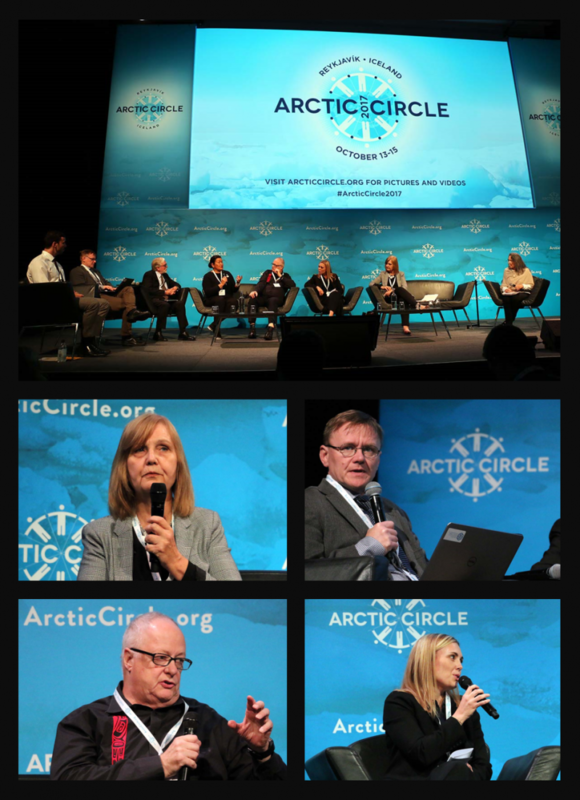 The session was the inaugural high-level dialogue of the ‘SDGs in the Arctic’ dialogue series. The aim of this session was to encourage policymakers, academics and journalists to integrate more effectively within their Arctic discourse and agenda a focus on the SDGs, whereby climate security remains an integral goal, but without an accompanying neglect of issues such as energy, food and water security, as well as access to education, healthcare, employment, housing, transport, infrastructure and telecommunication. When we think or talk about the Arctic in the world at large, we often focus on themes such as rising temperatures, melting ice caps, thawing permafrost and threatened polar bear populations. This is entirely understandable, and our concern is wholly legitimate; yet, it neglects the critical human dimension and, thus, paints an incomplete picture of the Arctic. 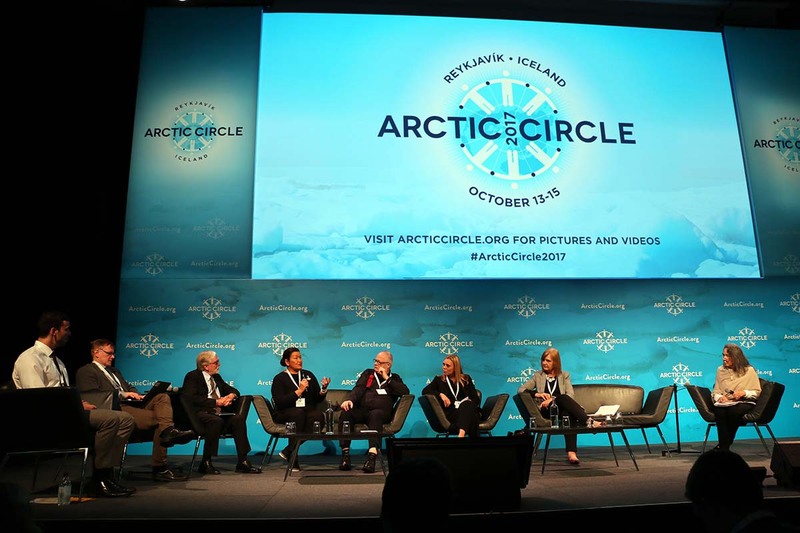 The Arctic, unlike the Antarctic, is home to Indigenous and Northern peoples whose lives and livelihoods are affected by the changes around them and who have needs, challenges and aspirations like any other. In fact, all 17 SDGs are relevant to the Arctic, and it is only the lexicon of the SDGs that can capture in the most holistic manner the issues faced by peoples across the circumpolar North.